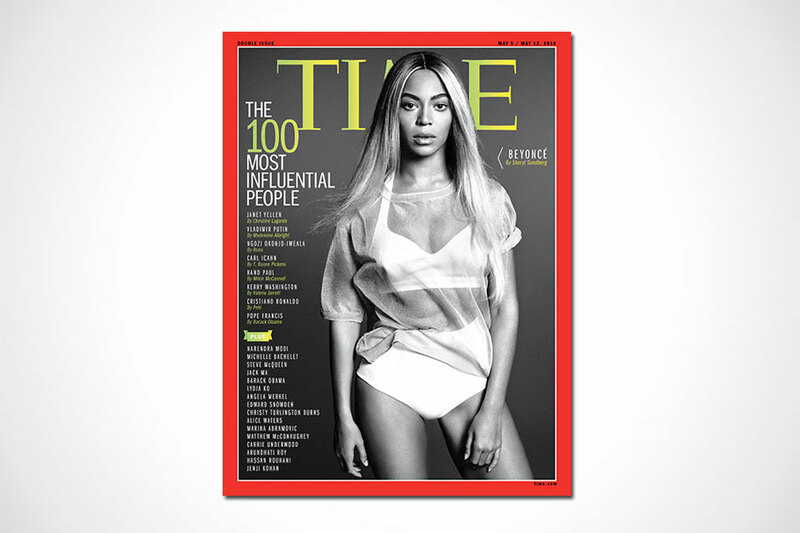 TIME Magazine has released its annual “The 100 Most Influential People” list for 2014. Among the list are world leaders such as Japanese Prime Minister Shinzo Abe, Kirsten Gillibrand and Chile President Anat Admati, entertainers Pharrell Williams and Miley Cyrus and businessmen like Amazon CEO Jeff Bezos, Uber CEO Travis Kalanick. Here are 50 people in alphabetical order (more here).